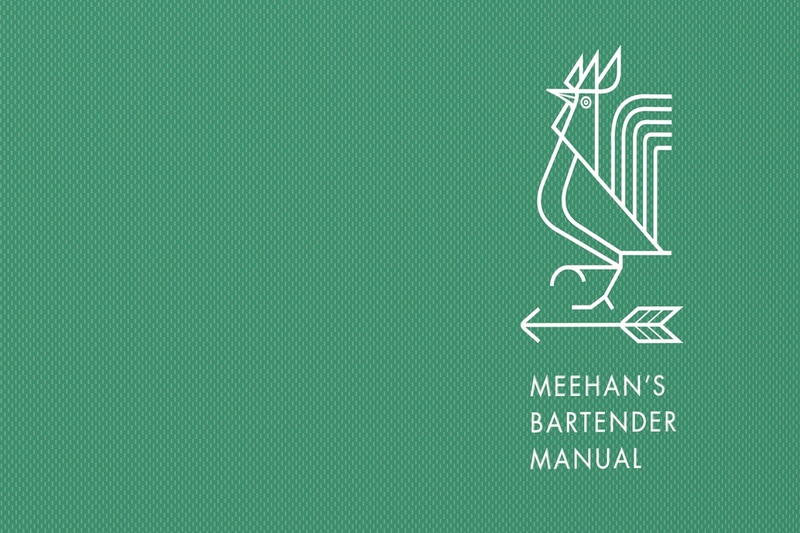 This week on The Speakeasy, Sother is taking the reins again, and is joined in studio by acclaimed barman Jim Meehan, whose new book Meehan’s Bartender Manual is a magnum opus of mixology. Meehan is best known for his pioneering work at PDT in New York’s East Village. Though he now lives in Portland, Oregon, Meehan recently opened a new bar called Prairie School in Chicago’s Fulton Market. Also sitting in is Cory Bonfiglio of Beer Street.